Obama is set to announce leadership changes in his Administration. 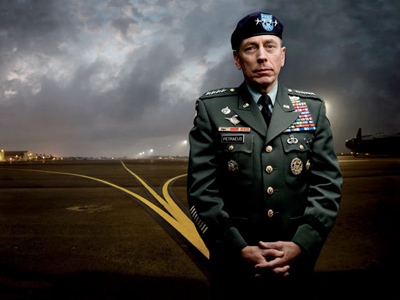 According to anonymous officials Afghan commanding general David Petraeus will move to the CIA and current CIA Director Leon Panetta will take the helm at the Pentagon. Since current Pentagon chief Department of Defense Secretary Robert Gates announced he would be leaving his post, many have speculated on who might replace him. At one point in time Petraeus was often mentioned as a top pick. The White House however has decided to replace Roberts with Panetta and move Petraeus from Afghanistan and the military to the CIA. Replacing Petraeus will be Lieutenant General John Allen, who once commanded troops in Iraq. Allen is currently the deputy commander of US Central Command. The shift puts a loyal Obama ally, Panetta, in charge of the Pentagon and places a man with strong bipartisan approval at the helm of the CIA. The official change over in titles and duties is expected to occur over the summer. 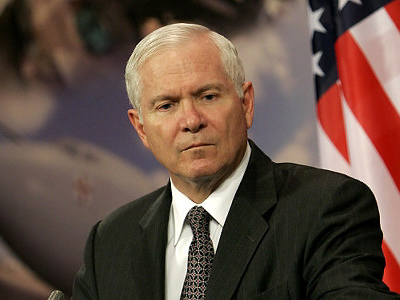 Investigative journalist Wayne Madsen said the movement of Panetta marks a significant change. He will be the first Democratic Secretary of Defense since 1997. Petraeus shift to the CIA is also important because this places a military official over the civilian CIA institution. In addition, picking Allen to replace Petraeus is a peculiar choice, Madsen said. “He’s a pencil sharpener general,” he said, citing his lack of field experience. 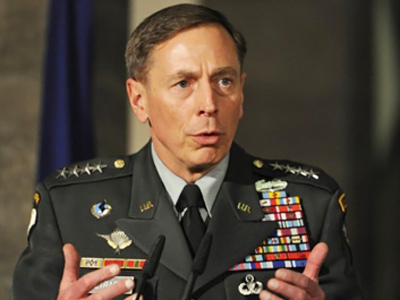 Previously many spoke of Petraeus as a potential Republican presidential challenger to Obama. 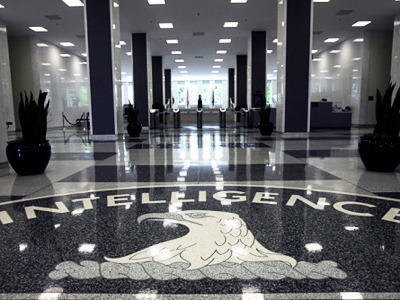 His appointment to the CIA and the overall administration shuffle has been speculated by some as a means to appease and prevent him from running. Lt. Col. Anthony Shaffer, a senior fellow at the Center for Advanced Defense Studies said he believes the shifts in the administration sets up an “echo-chamber” without new ideas. Panetta was initially sent to CIA to establish competence, but he does not boast a strong background in defense or intelligence. His appointment is fully political, not based on experience. “I’m not sure his credentials will match the responsibilities of that job,” Shaffer said. 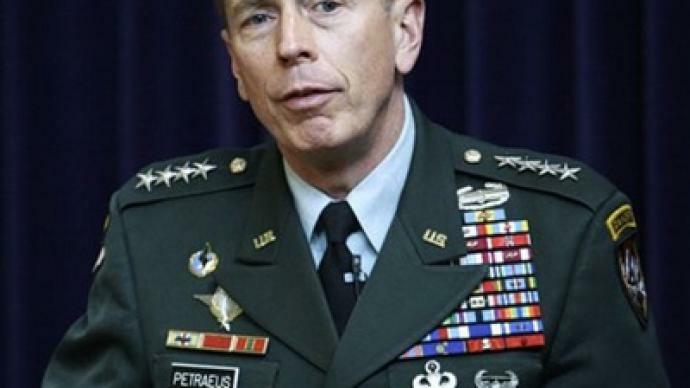 The appointment of Petraeus to the CIA however he feels is a good move.